Ever wondered where the so-called villains of the 2008 crash ended up? 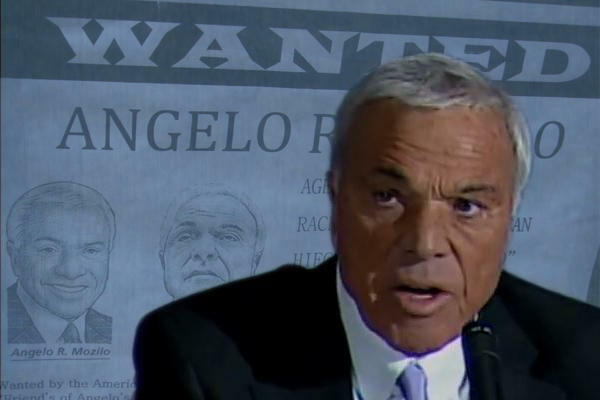 The Wall Street Journal is doing a series of check-ins with leaders of major players at the onset of the Great Recession and Angelo Mozilo is undoubtedly one of them. The former head of Countrywide Financial Corp., who sold the company to Bank of America in a pre-crash fire sale, still disagrees with those that say that he, as the largest lender in the U.S., was one of the architects of the crisis. “Not subprime mortgages, not Countrywide, not Angelo Mozilo. I wish I had that kind of power,” he told the Journal. He argues the crash was the result of a liquidity crunch and subsequent panic. What’s on his mind these days? That additional red tape added since 2008 makes qualifying for a mortgage too difficult for anyone without traditional credit. “The rules … make it very difficult for these people to meet these requirements. That’s the issue, somebody’s got to address it, and the private sector can’t unfortunately so the government will have to. And the 2008 crisis caused many of those initiatives to help those people to be canned,” he continued. Mozilo told the Journal Countrywide “conducted ourselves with complete integrity.” He’s spend the past decade often in court and agreed to a lifelong ban from being either an officer or director for a public company.